Luciano Castro Tum begins the morning at 4:30 am weaving cloth to be sold as part of the family business. He is a 9th grader in Villa Hortencia 1 where he receives his lessons via distance learning from the Nicolas Christian School in Nebaj. Luciano, a 20-year-old has been waiting for an opportunity to attend school past 6th grade. He is a member of the first graduating class of 9th graders in Villa Hortencia 1. 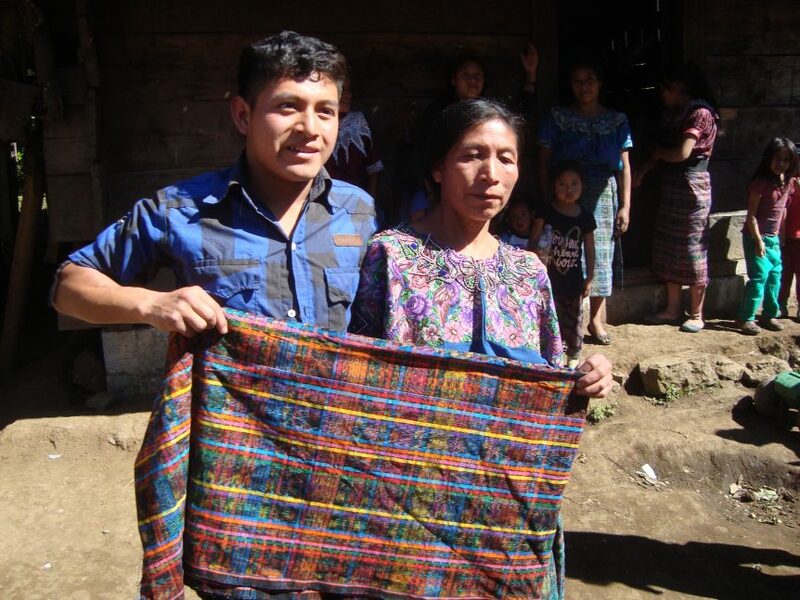 It takes approximately 4 hours to weave one section of cloth which will be sold in San Juan del Quiche, a 2-hour walk over the top of the mountain and then a 4 hours bus ride to the market. 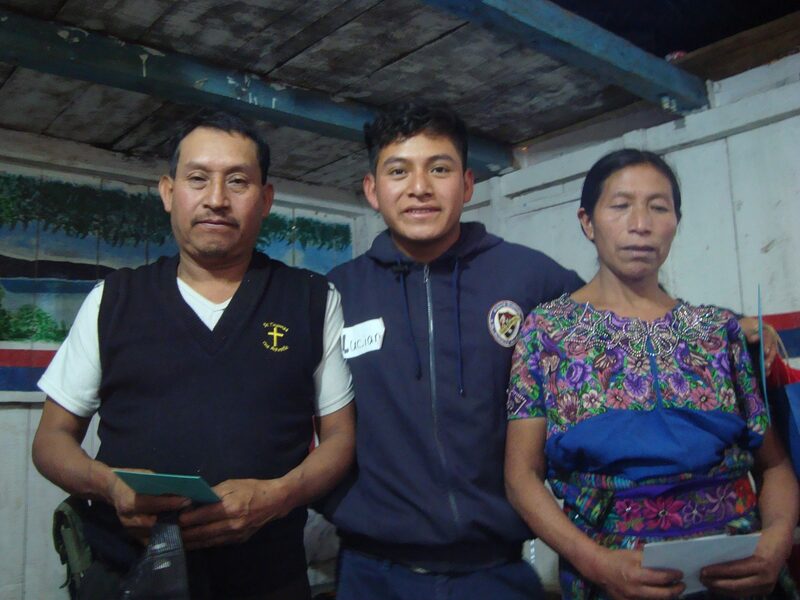 In November, Luciano graduated from 9th grade at the ceremony in Nebaj. He is now excited about completing the first ever 10th and 11th grades. His goal is to graduate from University with a degree in engineering. He is the top student in his class with a promising future thanks to the donors who support education in the Ixil area.